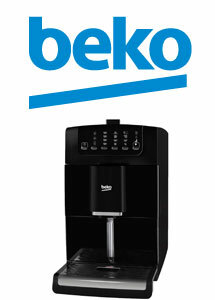 EPE now distribute the new Beko Bean to Cup Coffee Machine. This new machine has 3 level adjustable coffee strength setting. it also features an internal milk frother to save time and space.